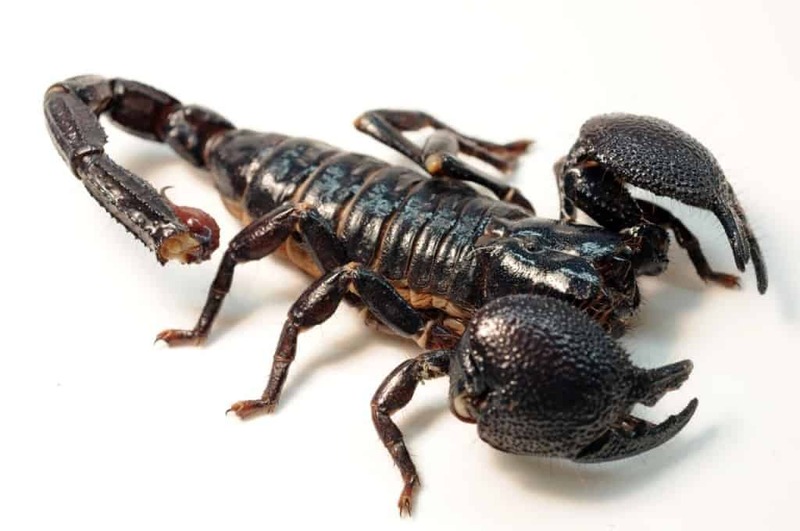 Although it is not guaranteed, there have been claims that scorpions are more than likely to survive the nuclear war. This species is not at all bothered by the UV radiation and that’s why many scientists claim they won’t have any problem surviving the nuclear radiation as well. To be even cooler, they also glow in the dark and can be frozen and brought back to life. 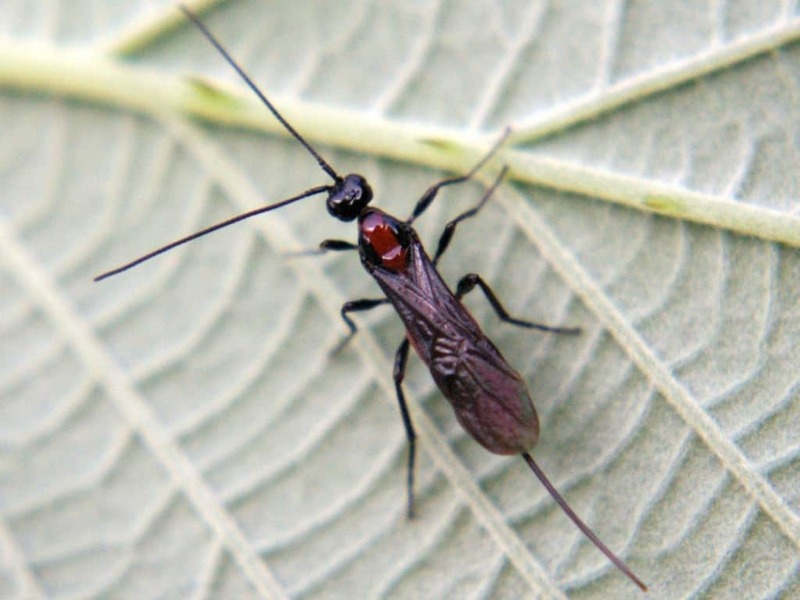 Braconidae is a family of wasps that lay eggs inside other animals. Apart from that feat, they are also resistant to radiation and are known to be one of the toughest animals currently living on the earth because of their ability to withstand up to 180,000 rads of radiation. On top of all of that, they’re also quite cool as they can be trained to sniff out chemicals and explosives just like police dogs. The ligulata is an animal with a hinged shell that lives on the ground. During the history of our planet, there’s been five or six mass extinctions where the majority of life was erased, one of those being the one where dinosaurs became extinct. This species had no trouble surviving, and has made it through all five of them without a scratch. 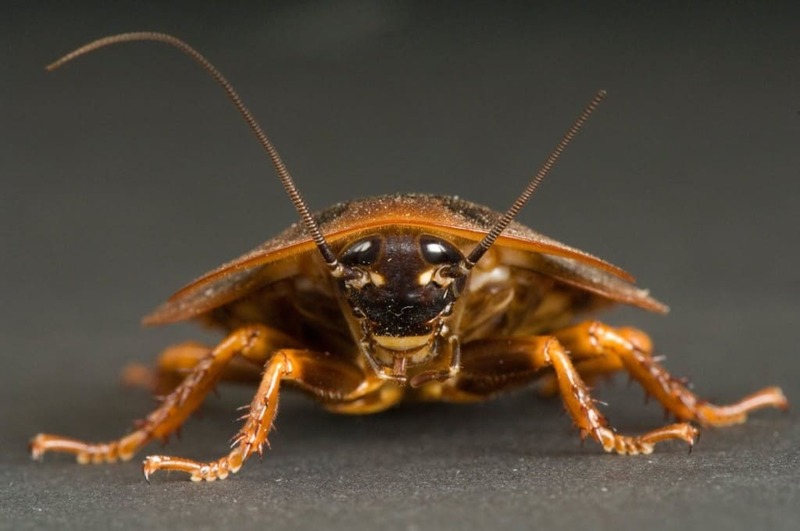 It has outlived 99% of species which have ever existed and is definitely the front runner to survive the nuclear war. 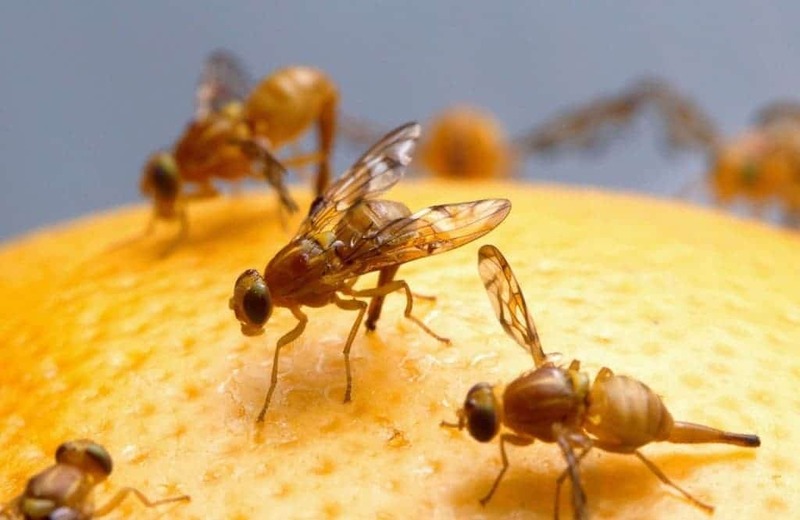 Most insects are quite capable of surviving radiation, but this specific species, commonly referred to as the fruit fly, can tolerate up to around 64,000 rads which qualifies it for the nuclear war survivor title. Alongside the fact they’re quite tolerable, their mini size works in their favor too, as there are less cells to be affected by the radiation and less surface area to absorb it. As we are beginning to see, the world after nuclear war would not be particularly cute and cuddly, but there would at least be some life. Surprise, surprise. Despite all we know about the human ability to survive, or better said not survive the radiation, there is still a big chance there would still be people living on earth after the nuclear war. There’s quite a few reasons why, first of them being that even if nuclear war arises, humans are so scattered around the world there is hardly any chance everyone would be affected by radiation. Alongside that, there is high chance of people escaping to nuclear shelters if the war breaks out, meaning there’s a high chance we would engineer our way out of trouble. Although mummichog both sounds and looks like a mythical creature we could find in fantasy books and movies, it’s in fact just a rather simple fish. 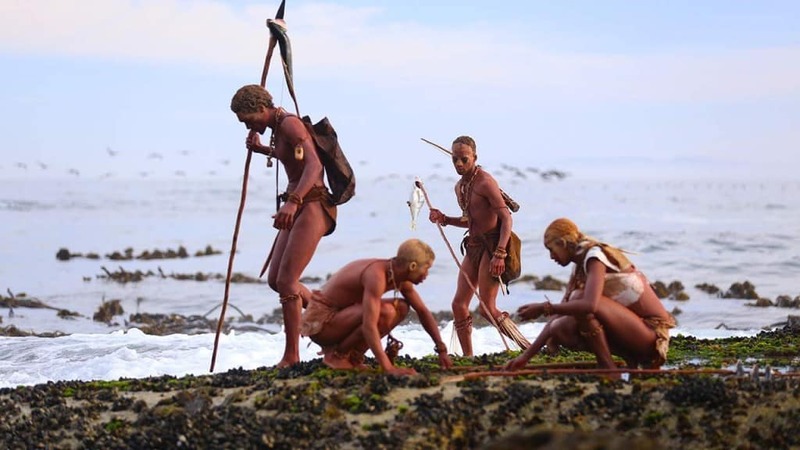 Usually, fish are not that great at surviving, as the pollution, the changes in the temperature of water and other natural causes wipe them out. But this species is rather special as it can live anywhere, be it polluted, warm, cold, or filled with chemical spills. They’ve also been taken to a space station and survived there. 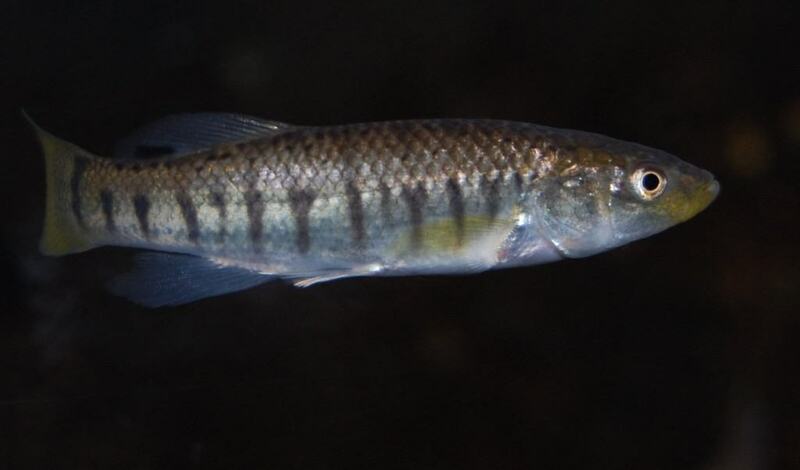 This fish has been thought to be able to redesign body parts so they could easily deal with new environments, giving them a very high chance of surviving anything. This rather ugly specimen called the tardigrade or more commonly known as the water bear is an extremophile meaning that it can withstand extremes that would put other animals to shame. The water bear can be crushed, frozen, they can survive boiling water and live in space, and are even able to survive without water. It is also possible for this species to come back to life after being dead for ten years. They’re extremely tiny, only grow up to 1.55 mm and are therefore even less likely to be at risk of radiation. 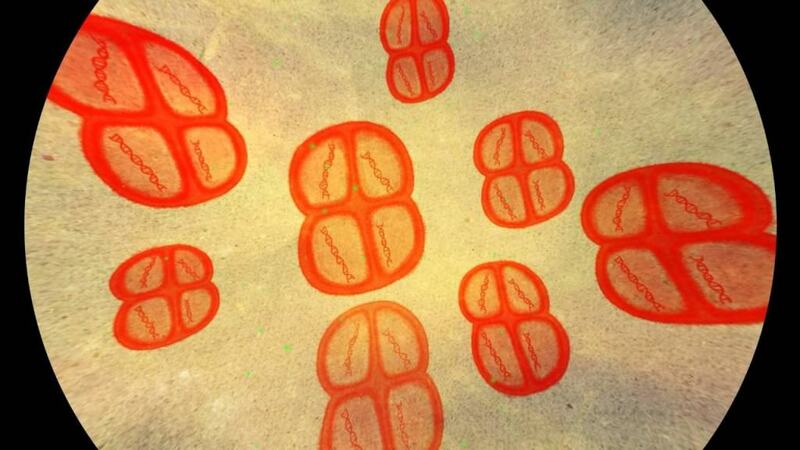 Deinococcus Radioduran has been nicknamed Conan the bacterium by the scientists. The previously mentioned tardigrades is an extremophile, but Conan is even better than that. 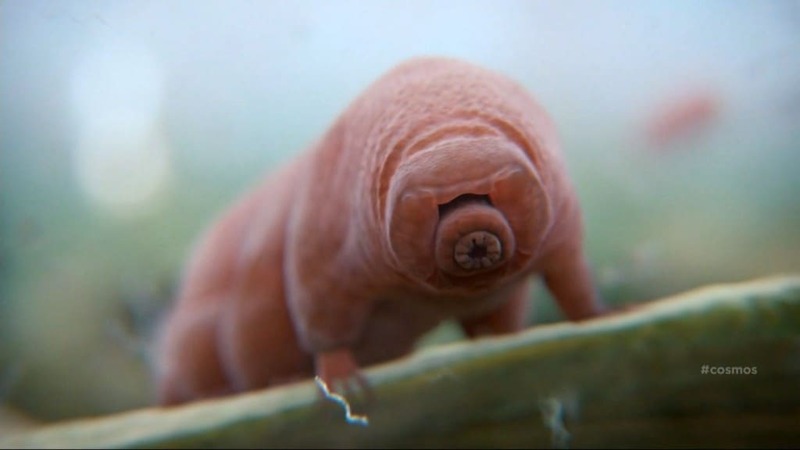 This species is something scientists call polyextremophile which basically means it’s an upgraded version of the already indestructible tardigrade. It even has a spot in the Guinness Book of World Records for being completely resistant to anything you throw at it.